The last few months we’ve put a few new trips online. They’re related to operation Market Garden in World War II. They’re in a different region of the Netherlands than our other trips, so the landscape is very different. 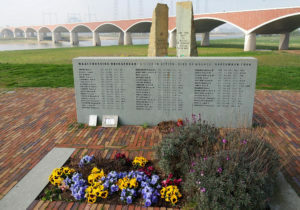 We follow the route of operation Market Garden from the Belgian border als the way to Arnhem in three trips. Shortly we will add one long trip in which you can book the whole trip at once.